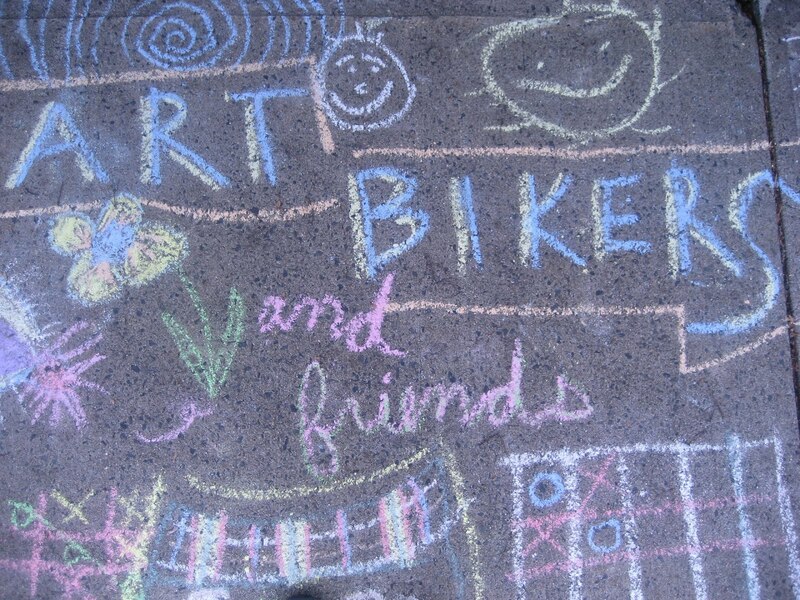 ART BIKERS: Wish You Were Here! We spend a really wonderful day at this lovely little park in the North End of Halifax happily making art postcards to send to someone special...it was a day of making connections! The families here were so pleased to have us and encouraged us to please come back again soon! With our new friends, we made art postcards featuring our favorite places in the HRM and sent them to someone special explaining why we wished they were here. Our art was mailed in our magical postbox and sent off into the world! Will anyone write back?!?! Mailing in the magical postbox!